Our work in schools is just one way in which we reach out to the young people who need us. Our new schools intervention package, Know Stigma, will give us the ideal base to promote positivity and mental health awareness in young people in Year 8. Brook who will be delivering workshops around body image. Hyndburn Leisure Trust who will be exploring the link between physical activity and positive mental health and wellbeing. Accrington Stanley Community Trust looking at the importance of talking and communication. Both our staff and volunteers understand just how unpredictable life can be. As in all our projects, we urge young people to come for help and leave with hope. Crime and consequences, life choices, drugs and alcohol awareness, and staying safe are all topics covered in our Know Fear project, and we’re pleased to say that the information we provide to Year 10 students is already making a difference. As well as offering support in key areas, at Ynot Aspire, we are passionate about helping you develop self-belief. We want to leave you believing in your own potential and capabilities so you can go on to achieve your goals and reach even higher. Having the support you need to make the right decisions in your life is important. Through Know Fear, Know Stigma and other projects, we give you the guidance and encouragement to explore your future, make discoveries and have adventures. Whatever your circumstances, we don’t give up. We’re persistent and passionate about achieving the best possible outcomes for all we work with, as well as the family members and friends that surround them. All support offered through our projects is tailored to ensure the right support can be found in the right place at the right time. 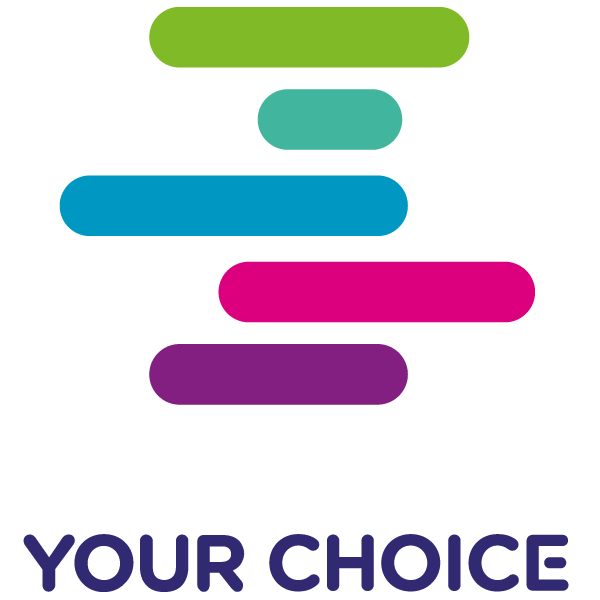 To find out more about how our Your Choice projects can help you or someone you know, please contact us on 01254 352 592. You can also email us at info@ynotaspire.org.uk or fill in the referral form on the link below to get in touch with our team.